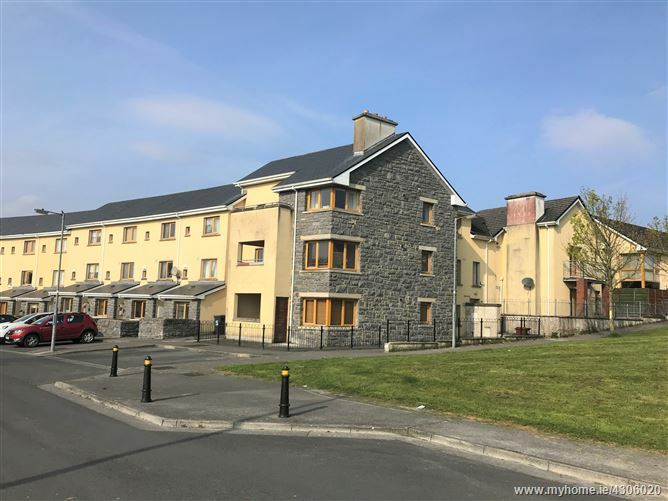 O Donnellan and Joyce are delighted to bring to the market this delightful two bedroom top floor apartment situated at Coillte Mhuirlinne, Ballybane, Galway. 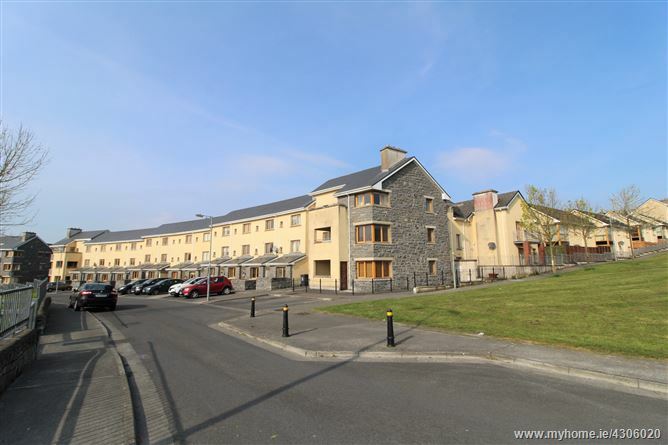 Conveniently located on the East side of Galway city approximately 3.5 miles from Galway City, the development was constructed in the mid 2000’s and comprises of a mixture of apartments, houses & townhouses. 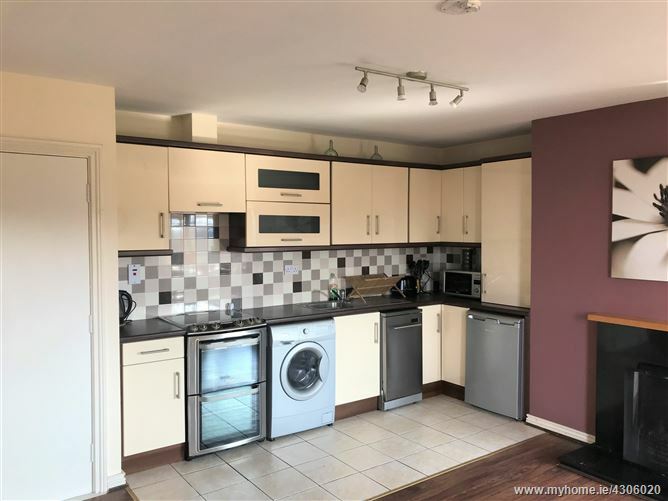 Conveniently located within close proximity to a host of industrial estates, factories and business parks such as Parkmore, Thermo King, Boston Scientific and Medtronic. 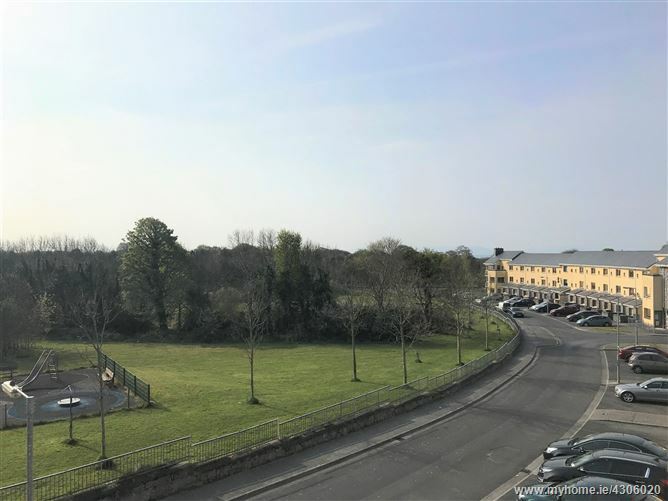 The property is also within close proximity to GMIT, Merlin Park Hospital, Galway Clinic and a host of schools, shops and local amenities. 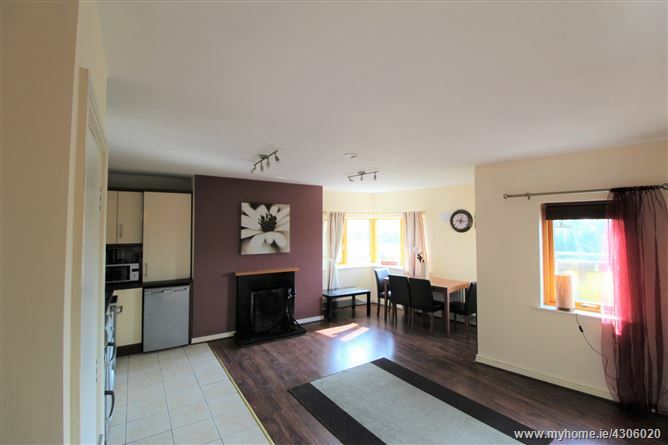 In addition the estate is serviced by an excellent road, bus & transport network bringing all the amenities and services of Galway City to its doorstep. 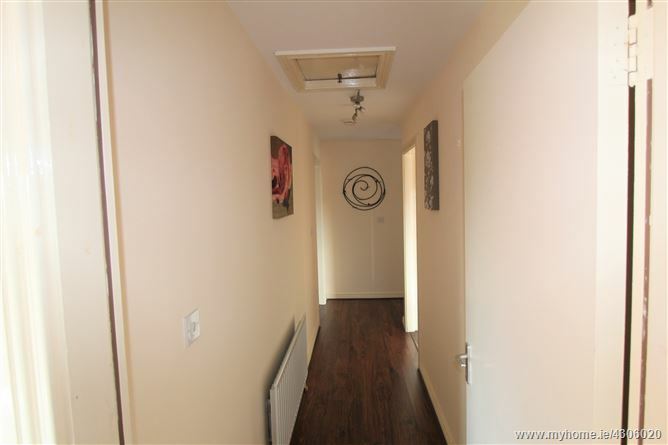 No 129 Coillte Mhuirlinne is bright and spacious apartment presented in excellent condition throughout. 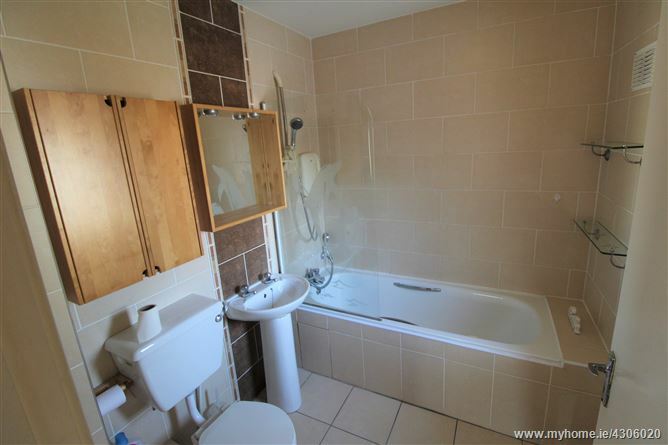 The property is accessed via its own private door access with a private staircase leading to the apartment. 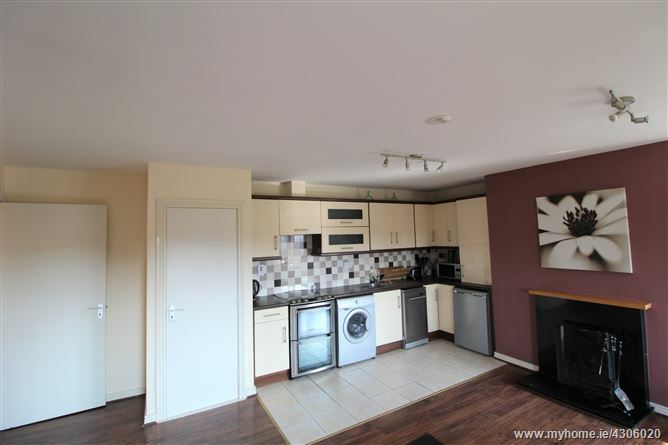 The accommodation internally is comprised of an internal entrance hall, two double bedrooms, a main bathroom and a bright and spacious open plan lounge, kitchen & dining room with access to a private balcony. 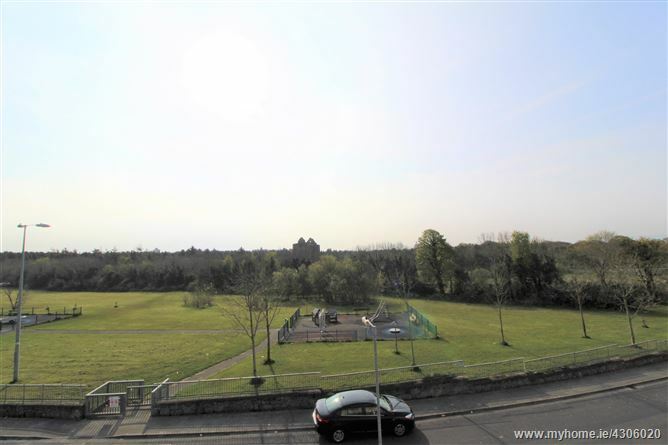 Outside the property offers ample communal parking and is located in a quiet area of the estate and overlooks a large communal green area, a kids play area and Merlin Park woods to the front. 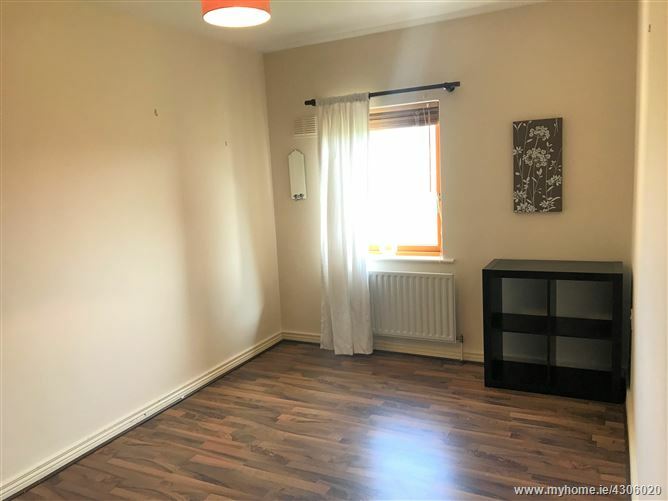 This property would prove to be the ideal for a first time buyer residence or a gilt edged investment property due to its excellent rental potential. 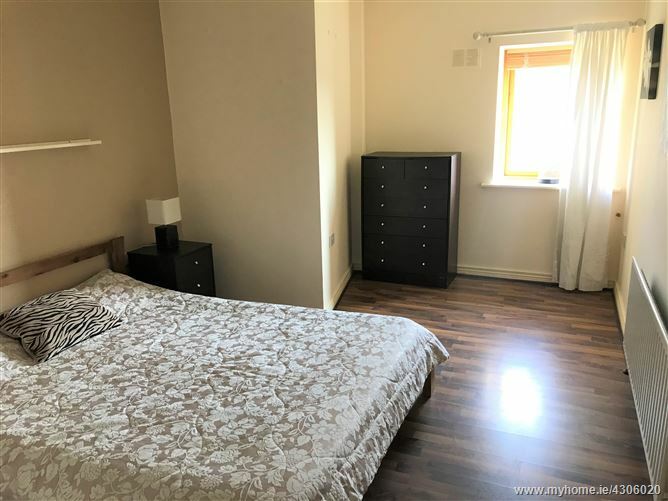 The property is within close proximity to the M6 & M7 motorways providing quick links out of Galway to many of Ireland's largest cities, towns and villages. Viewing is highly recommended and guaranteed not to disappoint.